Brochures normally shipped in 2-4 business days. 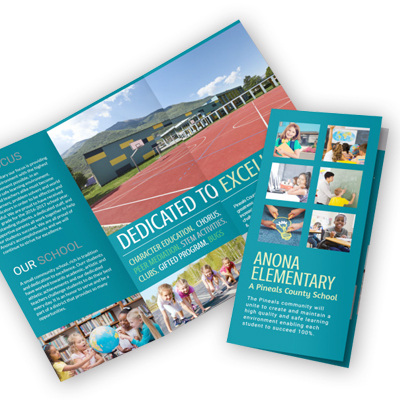 Rush Printing is available at an an additional cost. Rush Printing orders must be placed by 8am CST to be shipped the following day.